For the video only, substituting Kendrick Lamar’s presence for a couple of baddies was a wise choice. The two are gearing up to release the Fan of a Fan album, and here goes the first single. 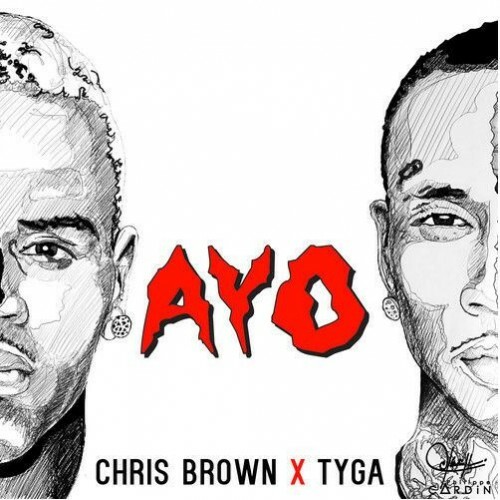 Chris Brown’s new album X dropped yesterday, and it’s not bad at all. Find out for yourself if you’re still #TeamBreezy by pressing play below. Big Sean’s boo thang linked up with Rihanna’s ex boo thang for this new video. 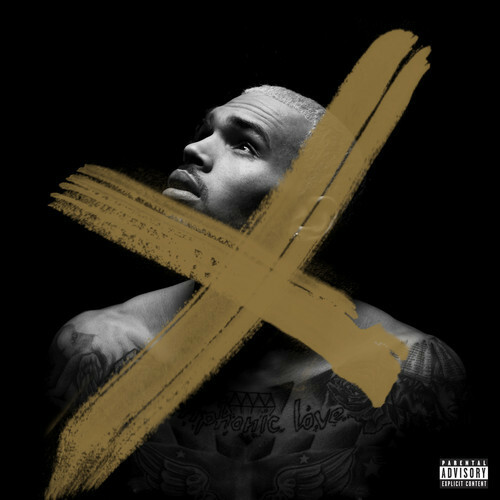 Breezy’s new album X is out now. 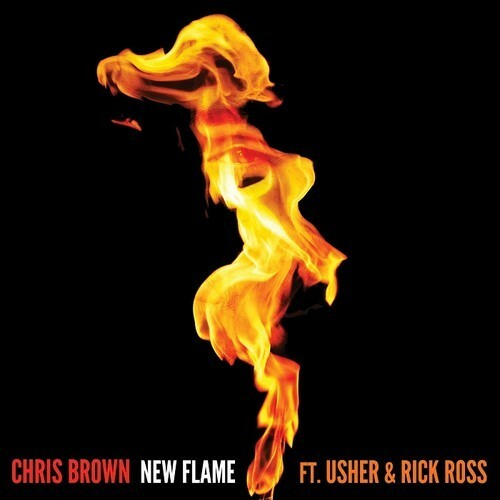 Produced by Diplo, here goes the title track from CB’s upcoming album. Shots fired at Rih Rih? You be the judge. 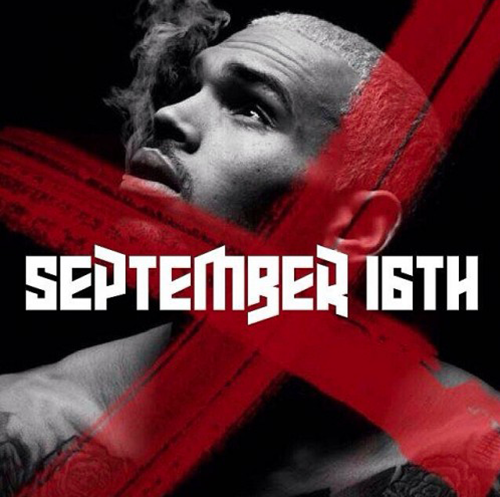 X hits store shelves on September 16th, so expect Breezy to be in full on promo mode until then. Here is his latest video release above.